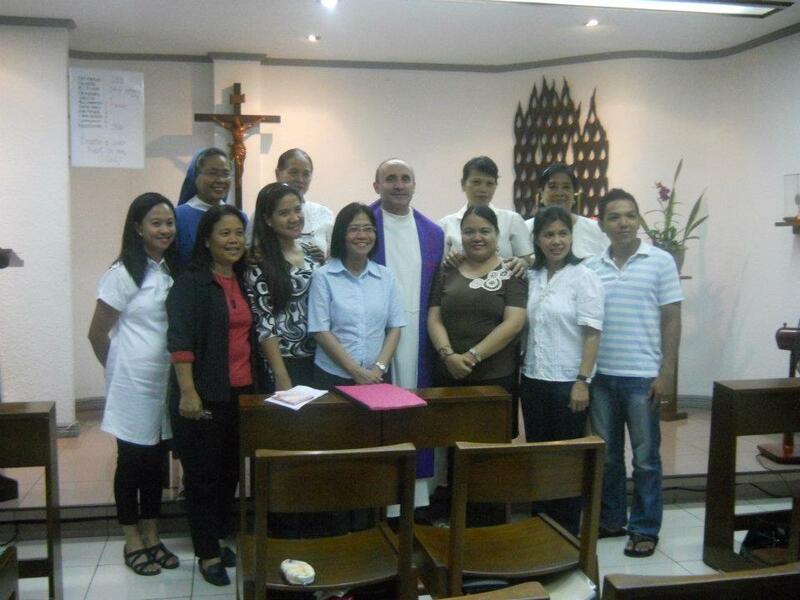 the members of the Lay Salvatorians, Philippines with their Spiritual Formators, Fr.Chris Kowalczyk, SDS and Sr. Irma Caumeran, SDS. From a Polish speaking woman I got the feedback, that the translation is – put it mildly – TERRIBLE! So I would like to know if it is a way to go forward with this newsletter or better to look for an other (maybe the former traditional) way for the translation. Many of you know the ICDS prayer chain. In the past it was sometimes very hard to get always new requests, thanks or personal prayers to share. One of the barriers and big challenge is always the language and the translations. Now, we try to publish it with a new face and more possibilities for the language. We know that the translations are not perfect – ” what you say by translated words, is not always that what you want to say with your mother tongue” – but in this special case it’s necessary to use also your heart to hear and speak (→ write). And our hope is also grounded in the educability of the used internet language modules. However – the actual issue of the Lay Salvatorian prayer chain is published. 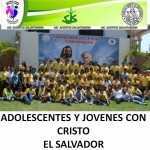 This is the newsletter page of the Community of the Divine Savior, or better use the short name – Lay Salvatorians. We try to publish a newsletter 3 or 4 times per year. It depends on the news that we get from the units all over the world. Christmas, Easter and Whitsun are the main times of the newsletter and also at the beginning of September. For news leave a reply, please.